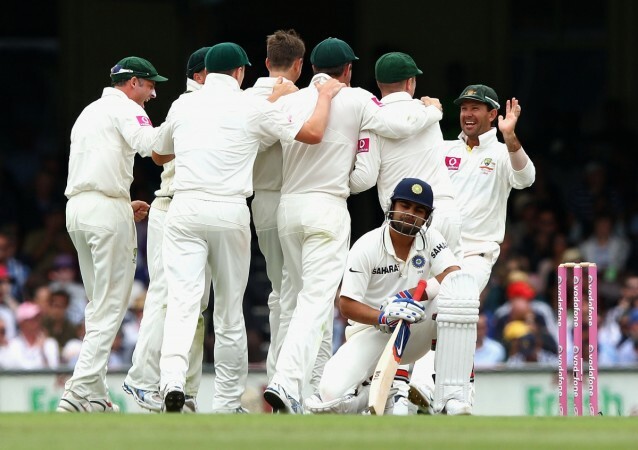 In an interview with former cricketer Adam Gilchrist, Virat Kohli admitted that he was bad during his first tour to Australia as he did not know where to draw the line. 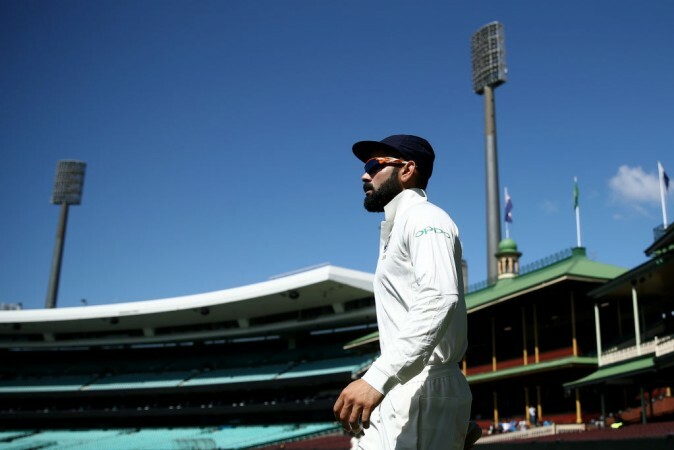 Indian captain Virat Kohli has admitted in an interview with Fox Sports that on previous tours to Australia, he was "bad" and did not know "where to draw the line." The ongoing Australia tour is Kohli's third trip Down Under and for someone aged 30, it means that he started out very young. Thus, it is only natural that mistakes were made down the road. On his first tour to Australia in 2012, Kohli struggled with the bat scoring 11, 0 and 23. The then 22-year-old got himself into unnecessary controversy by showing the middle finger at the crowd in Sydney. At that point in his career, he was at risk of being dropped but managed to turn his career around at Adelaide when he scored his maiden Test century. Following that innings, his career took off and such was its trajectory that within two years, he was captaining his national side at the same venue. Speaking with former cricketer Adam Gilchrist, Kohli opened up on how he has changed as a man since his previous visits while admitting that he was bad in his first tour. "The one thing is that I've always been myself, I've never tried to be someone else because of the opinion," Kohli told Fox Cricket. "Hence, I learn from my own mistakes, I realise my own mistakes myself and just kept correcting them through the journey. Kohli said that he did not know where to draw the line and although he does not look back with regret, he certainly regards those incidents as mistakes. "I didn't have a good understanding of where to draw the line and stuff like that. Those are things that I, I wouldn't say I regret, but those definitely I look at them as mistakes. "But mistakes that were important for me to commit so I can learn from them. The full interview will be aired on Fox Cricket on Sunday at the end of the day's play between India and Australia.